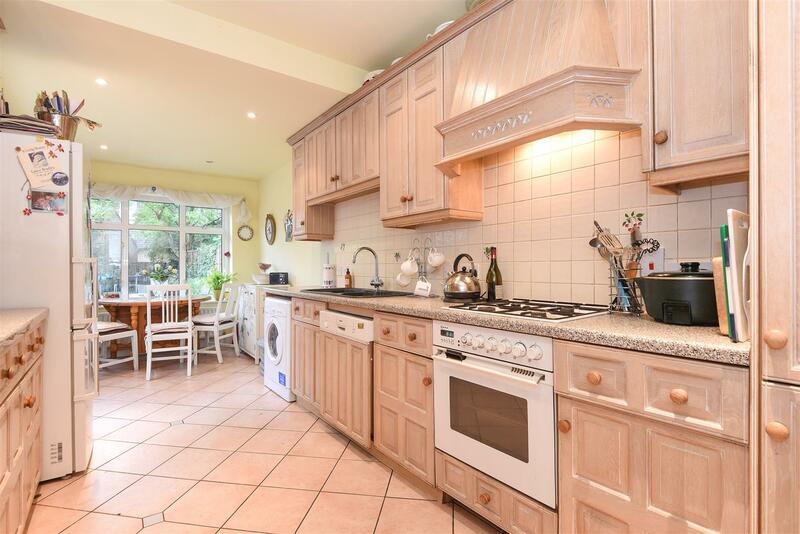 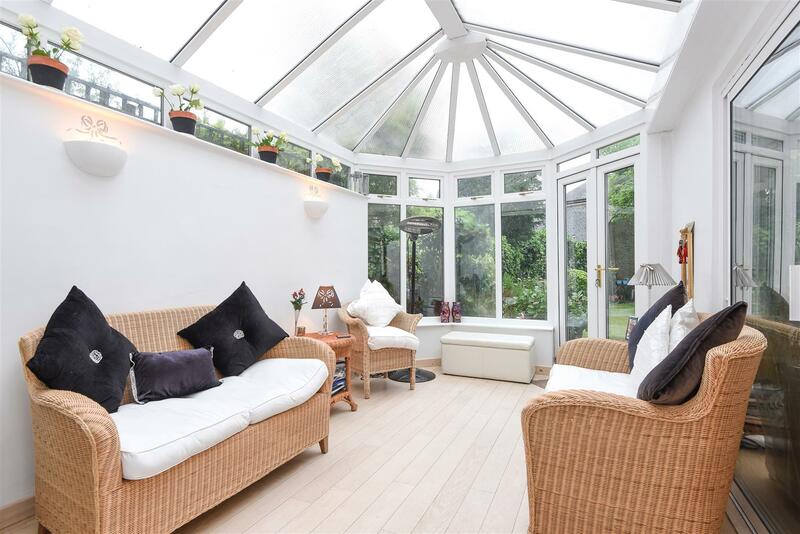 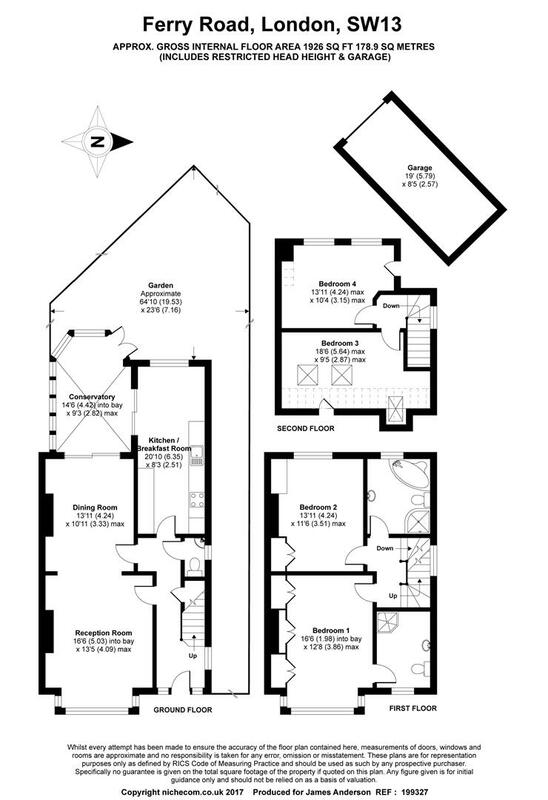 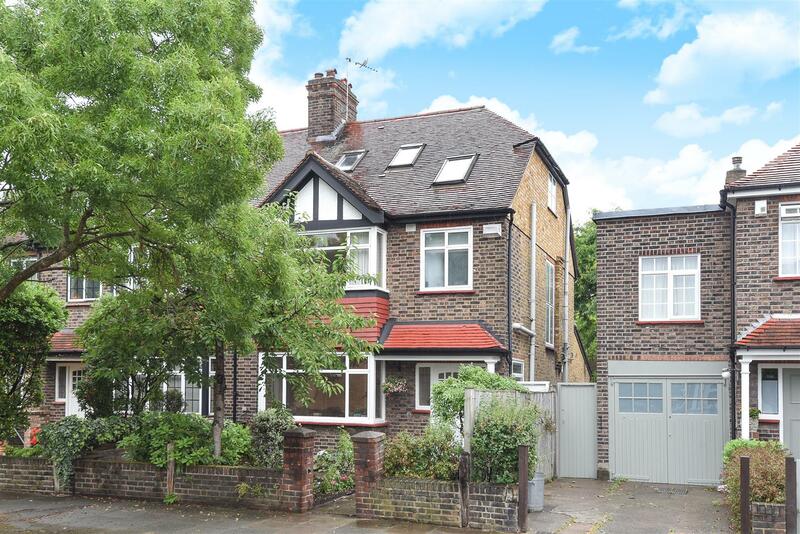 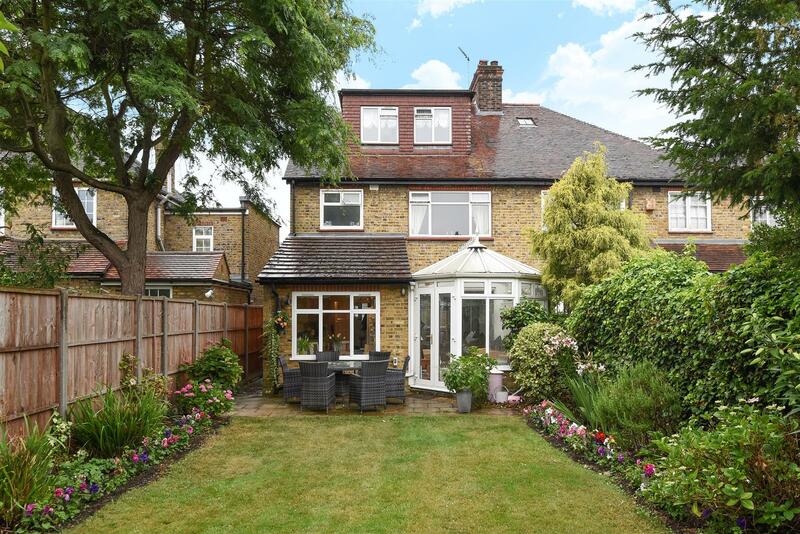 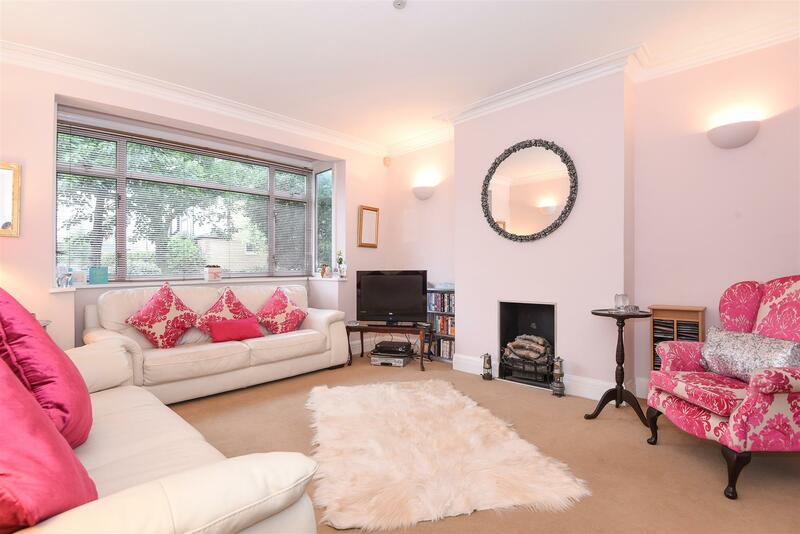 A fantastically light and spacious family house that benefits from balanced space and a mature 65ft rear garden. 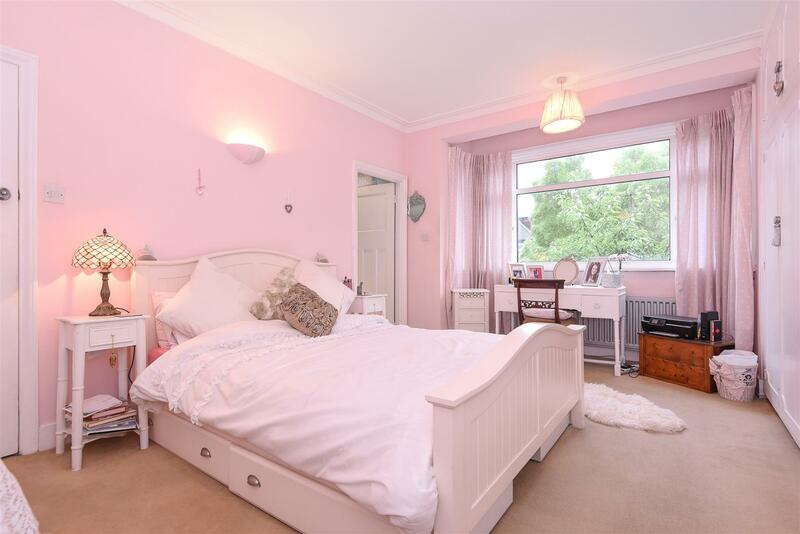 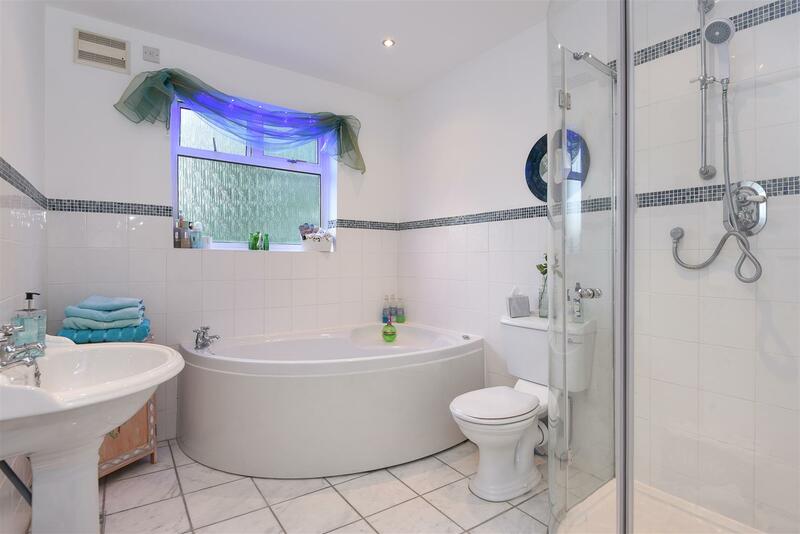 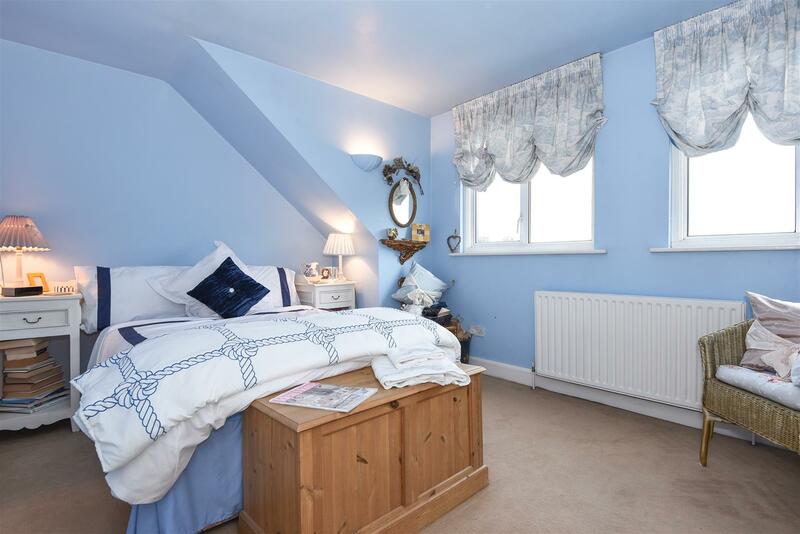 This wonderful home provides accommodation that is arranged to provide a master bedroom with en suite, three further double bedrooms, a large family bathroom, a guest cloakroom/wc a through reception room, a modern fitted kitchen with breakfast area and a conservatory. 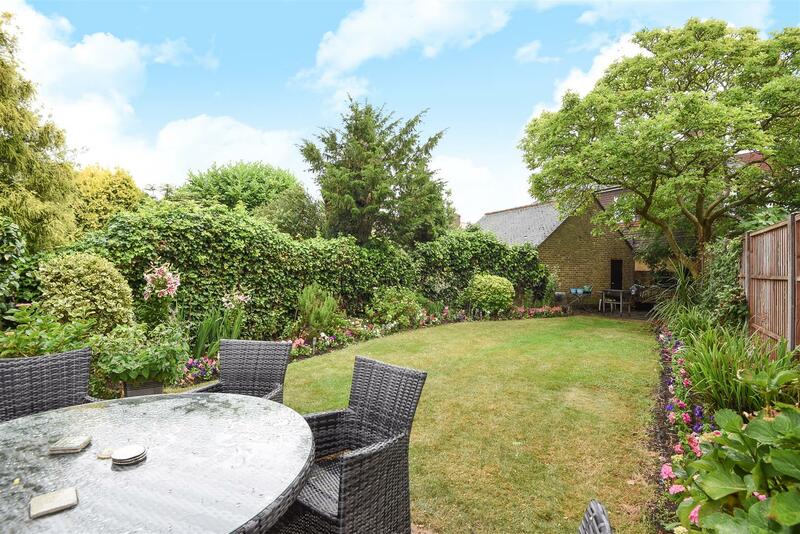 The rear garden is mainly laid to lawn with mature shrubs surrounding the lawn. 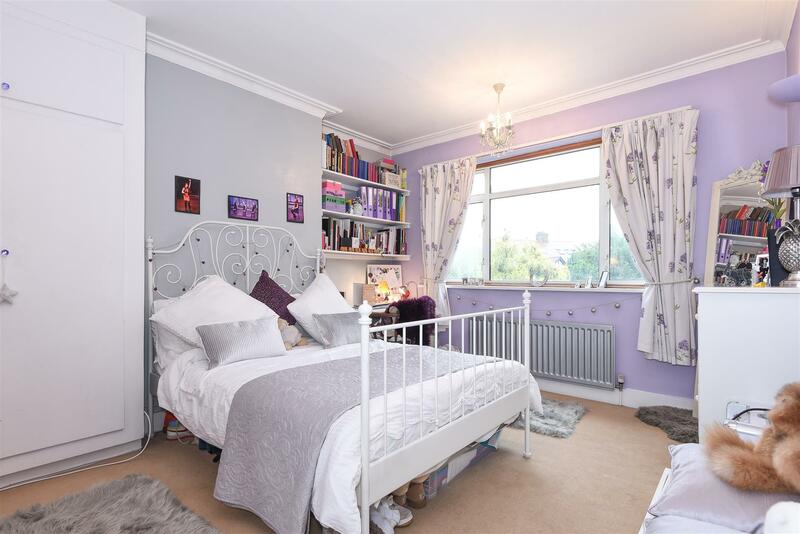 The property is enhanced by a large garage and off street parking.